A research project to help housebuilders meet the challenge of delivering low cost, low carbon housing.  Building for 2050, funded by the Department for Business, Energy and Industrial Strategy, highlights the need to construct housing which is low carbon through its design rather than through reliance on technology. The project, which will be delivered by AECOM, will examine the drivers, attitudes, barriers and challenges relating to low cost, low carbon housing. It will consider both the pull and push factors from some developers in delivering housing fit for the future. Increasing the numbers of such homes being built will contribute to the ambitious targets within the Clean Growth Strategy and reduce energy use and bills for residents, while delivering attractive and comfortable homes. The AECOM-led team will capture the experiences of those directly involved with selected low carbon housing developments - reviewing the designs and observing construction activities; assessing the performance of sample dwellings; and determining the performance of selected dwellings in use. There will also be a significant social research element. The team will identify the views of funders, developers, and design teams - those actively involved in low carbon housing and those currently not. Views from contractors and site-based staff building low carbon homes will also be collected. A sample of residents’ attitudes and expectations will be identified prior to them moving in to the selected developments, followed by feedback once they have moved in and again once they have spent some months in their new homes. To provide context, views will be sought from wider stakeholders – both professionals and consumers. Observations from the design and construction stages and analysis of the performance, together with the opinions provided, will inform the steps required to accelerate the uptake of low cost low carbon homes. The research conclusions will be published and will help shape future policy.